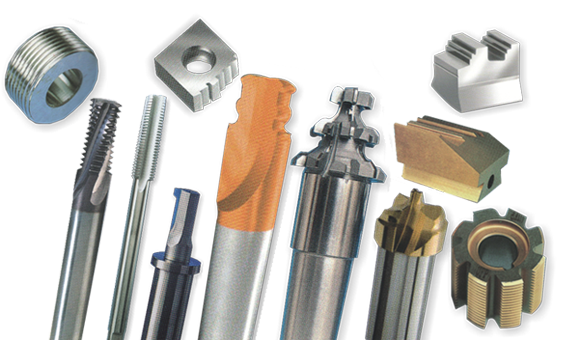 Our Mission is to reduce manufacturing Cost per Component (CPC) of our customers. 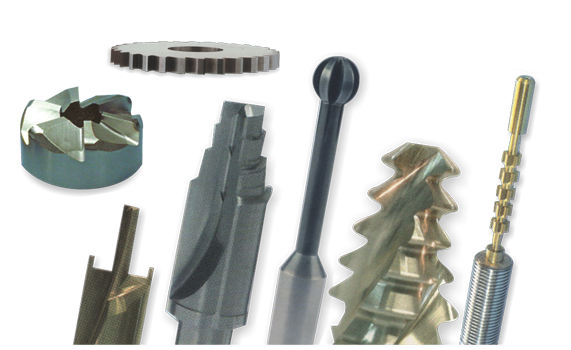 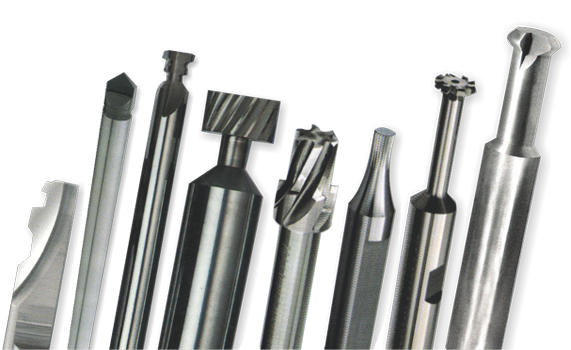 At BILTZ, we produce a wide range of precision Solid Carbide Cutting Tools and have various manufacturing facilities in India. 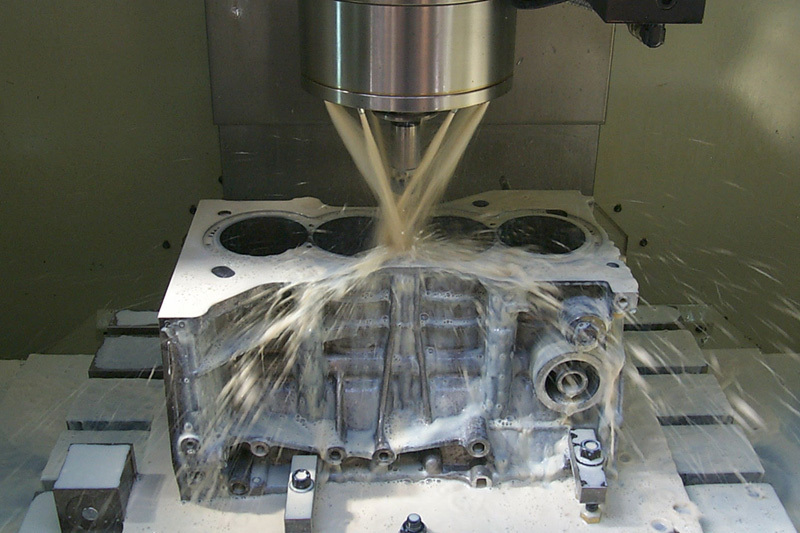 BILTZ is run and managed by experienced, highly qualified engineers and dedicated professionals. 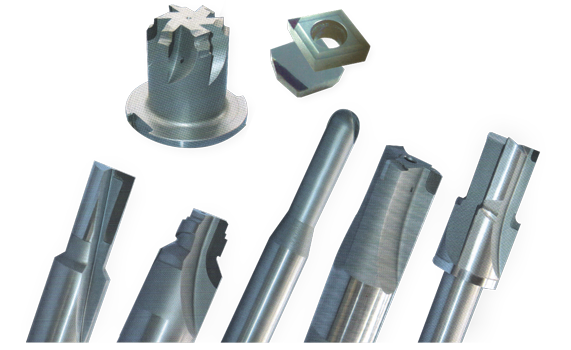 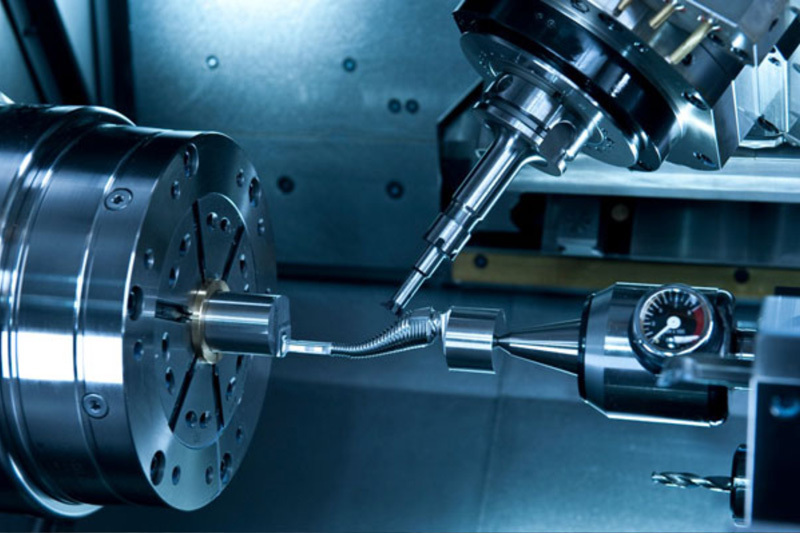 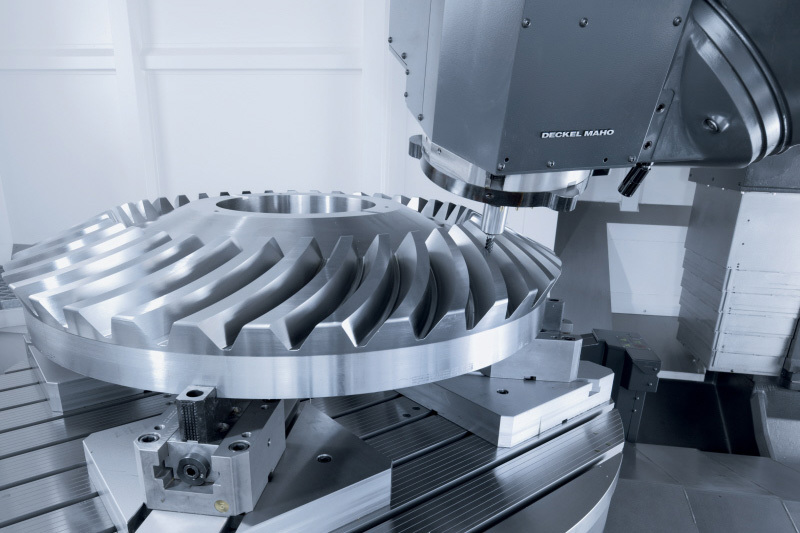 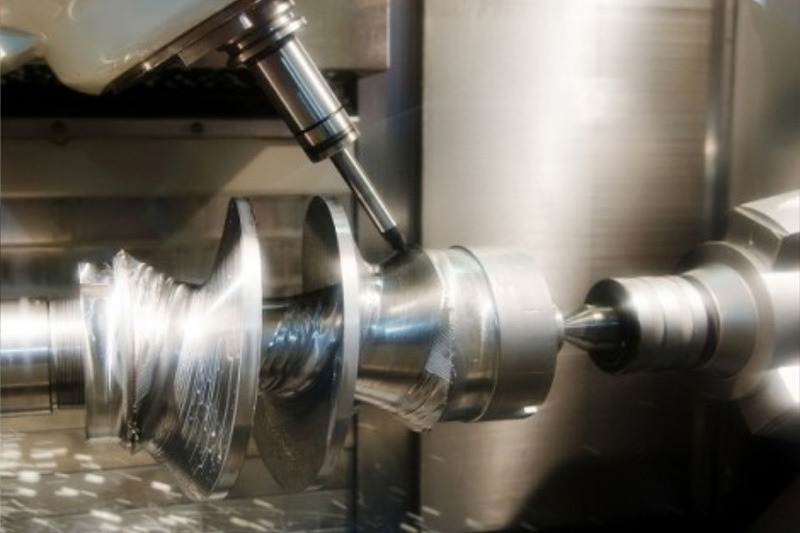 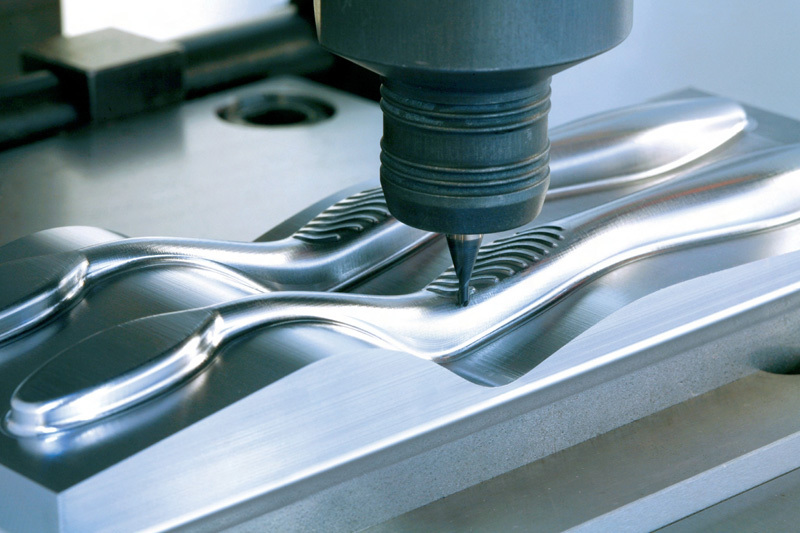 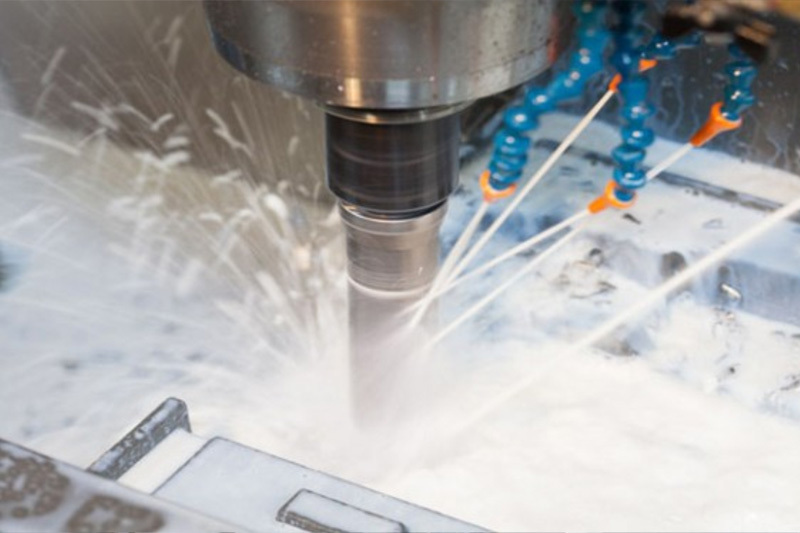 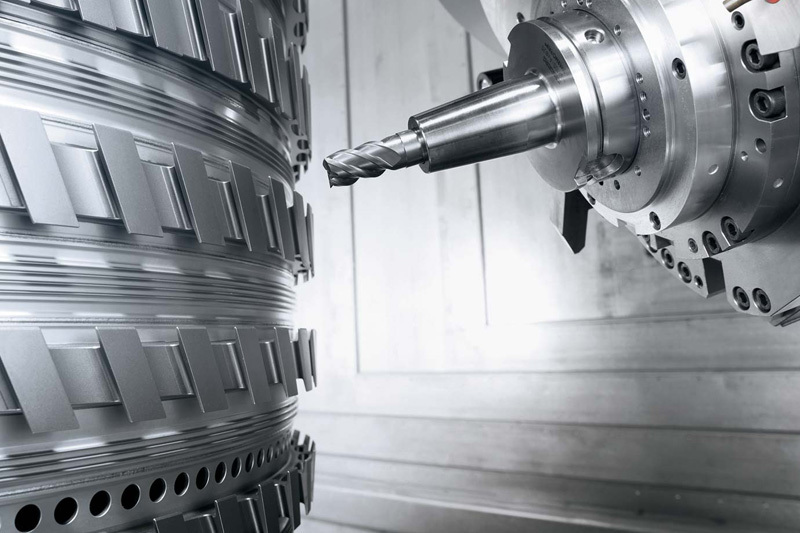 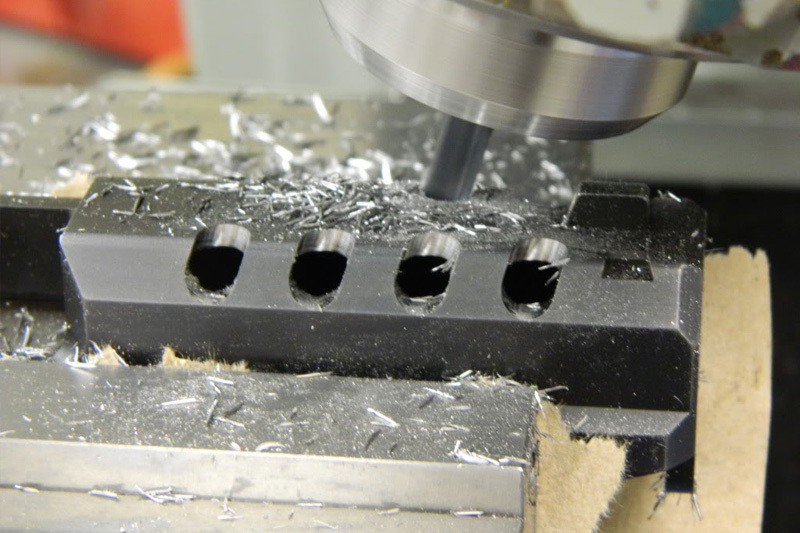 At BILTZ, majority of our production comprises Special Tools manufactured to the customer’s Specifications and Cutting Tool Requirements which has proved are cost effective for our customers. 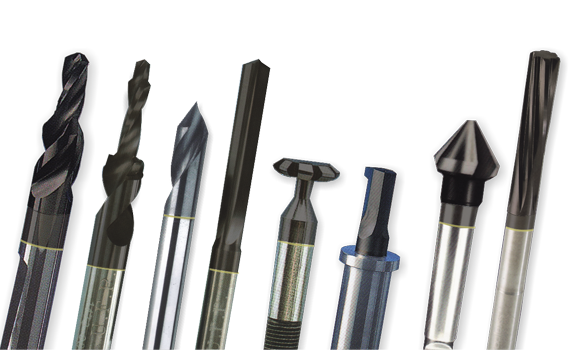 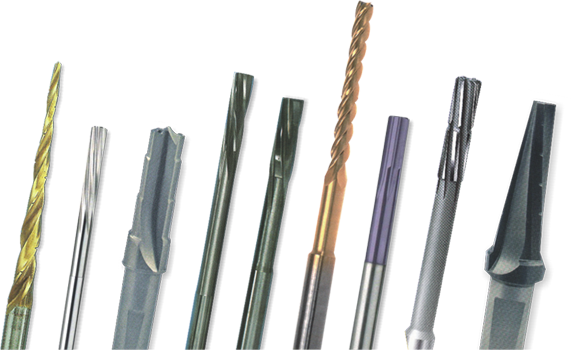 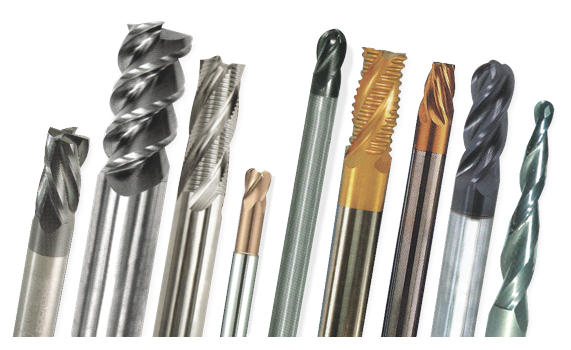 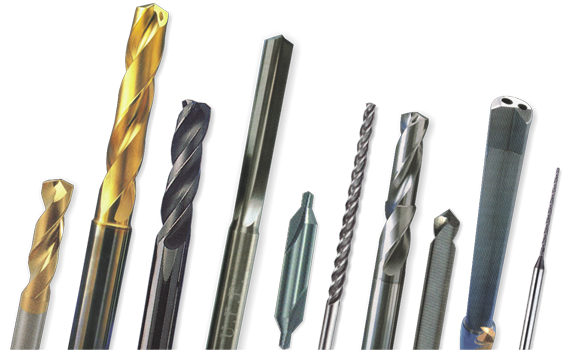 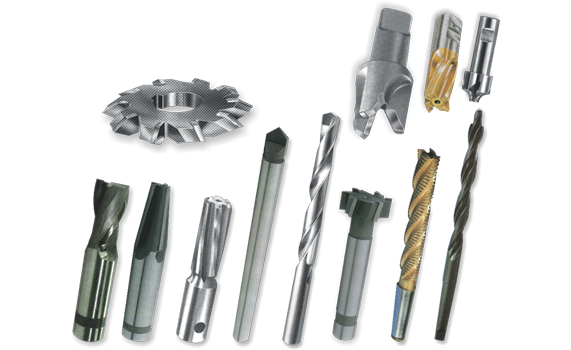 We also produce the standard range of Carbide Cutting Tools which include 1000+ different Tools.